Making it to your flight is the most important part of traveling. San Jose Limo drivers will make sure you get to the airport in time. 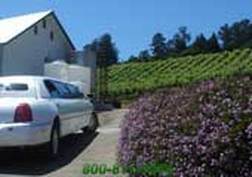 We provide Wine Toursnear San Jose: Los Gatos, Saratoga, Santa Cruz, and Gilroy. San Jose Limo offers the best limousine services to your prom night and wil make your event special and memorable. 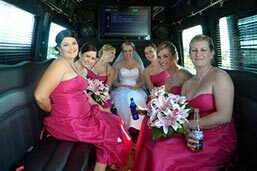 Make your special day even more special by being transported in our stretch limos, driven by top quality chauffeurs.